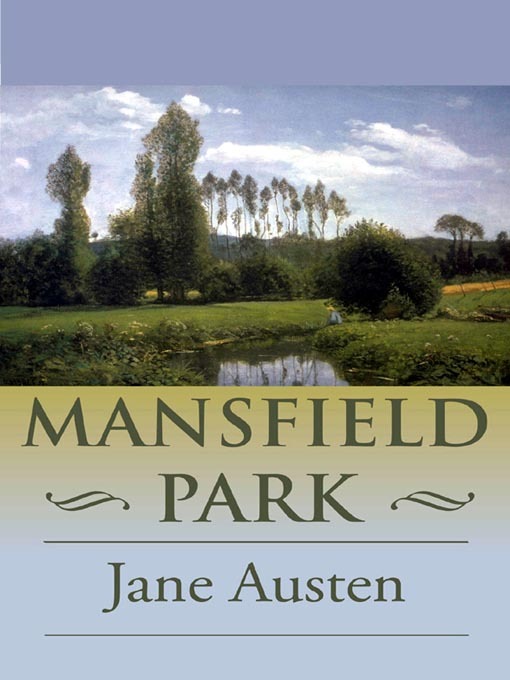 The April Jane Austen Book Club meetings will be discussing Mansfield Park. Published in 1814, Austen's third novel marked her return to writing after a decade. A change from the light hearted and much loved Pride and Prejudice, Mansfield Park features a timid heroine, Fanny Price, and touches on themes of slavery, politics and religion, alongside a play, balls, flirtations and scandals. The novel finishes, of course, with the heroine happily married (as all Austen novels do), but do you remember who too? This novel has been inspiration for fan fiction, and adapted for film and television. J.K Rowling even pays tribute to Jane Austen and Mansfield Park with a reference in the Harry Potter novels (do you remember Mrs Norris, Filch’s cat?). All are welcome to join us for the book discussion, over tea, of course. Jane Austen Book Club- Mansfield Park, Evening event. Book online, or contact the Cronulla Library 9523 4980. Jane Austen Book Club- Mansfield Park- Daytime event. Book online, or contact Engadine Library 9548 6003.